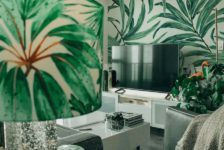 If you are trying to flip a house for maximum profit, you need to pay attention to the rapidly changing trends in home decor – especially kitchens. 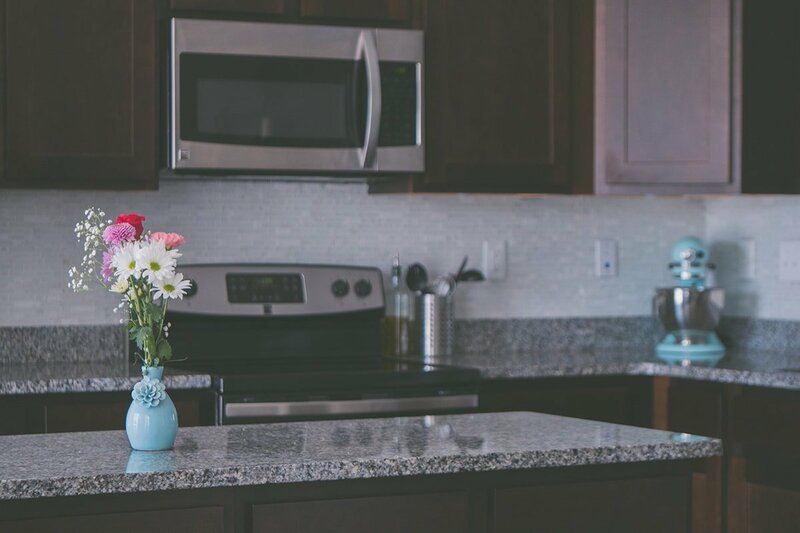 If the buyer has several options, a beautiful up-to-date kitchen can make all the difference in setting your property apart from its competitors. Look at these remodelling ideas and see how with a little investment and refurbishment, you can increase your home’s value and get top dollar on the market. 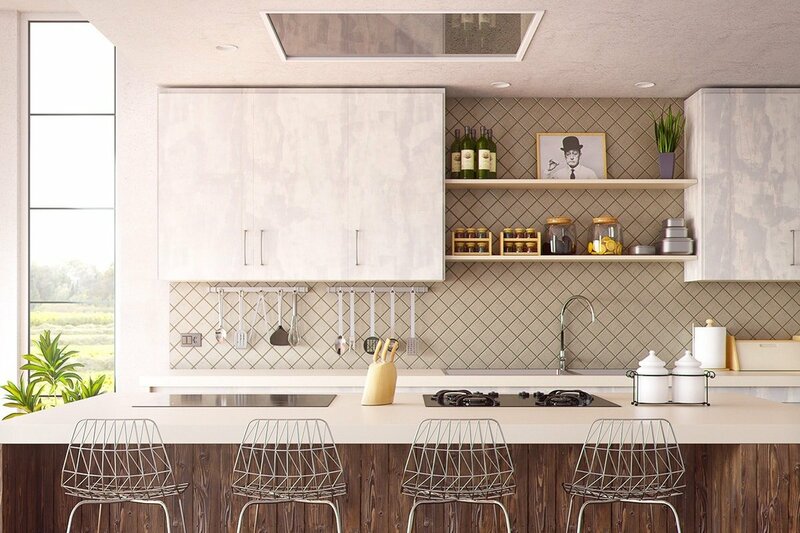 Here are seven ways to remodel your kitchen and wow potential buyers for your property. Open shelving in glass or unfinished wood is a look we continue to see in modern kitchens. Instead of hiding away one’s pots and pans, people are showcasing their tools and crockery in carefully curated layouts. This decor approach is excellent for opening up smaller kitchens, making them seem roomier and airier. However, be sure that everything on display looks its best. You don’t want to showcase a mismatched set of chipped dishes if you are trying to make a good impression on a potential buyer. 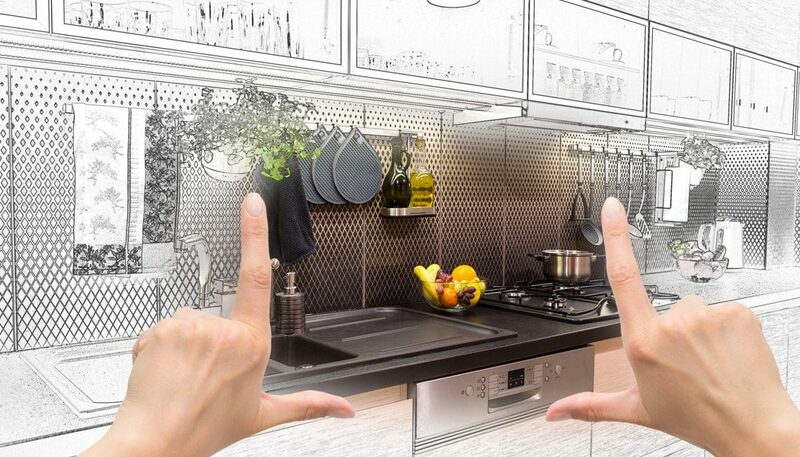 If you are planning a kitchen remodel, keep in mind that many people expect “smart” appliances in their kitchens. They are used to activating their home security systems from work and playing music with a voice command. They will expect the same high tech in the kitchen. Add motion-sensitive light switches, or kitchen faucets that can sense the presence of hands underneath and turn on automatically. You can even get a refrigerator that alerts you when your groceries are running low and your eggs are going bad. Of course, everyone appreciates a coffee maker programmed to have your coffee ready when you wake up. 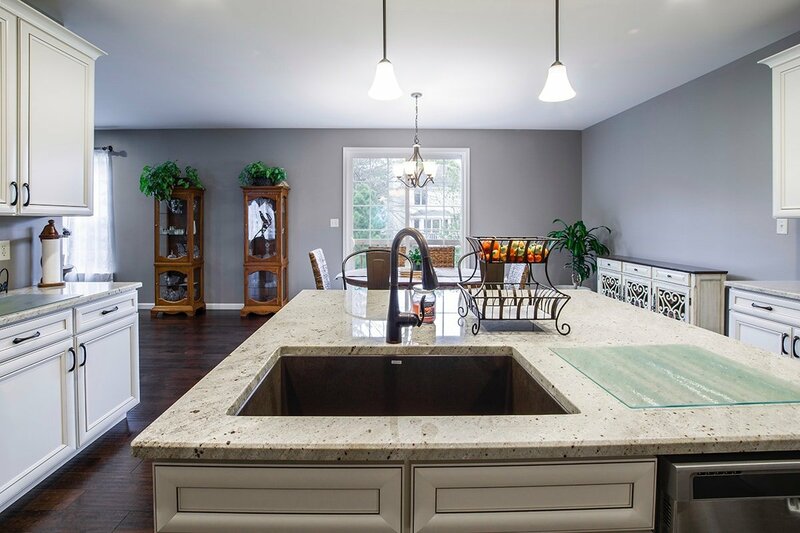 If you want to prepare your house for a quick sale, one of the best methods is to prioritize the kitchen. Any money you invest in the kitchen, you are likely to recoup in the final sale price. 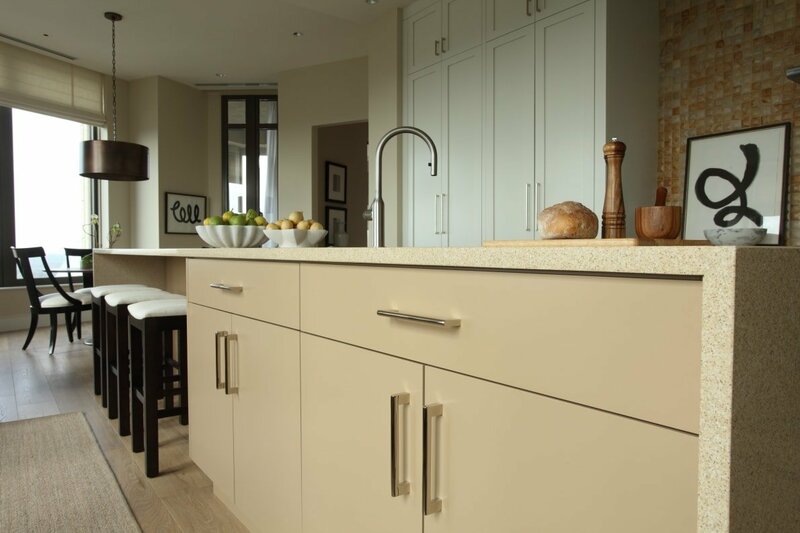 2019 kitchens are showing an eclectic mix of materials, which combine modern touches with old fashioned values. Think about a backsplash in a single slab of quality marble or a wall in natural stone as a juxtaposition to your modern appliances. Unfinished wood in kitchen islands, banquettes and ceiling beams also add a rustic touch. Wood surfaces like straight grained oak and walnut are rising in popularity. Designers also seem to be mixing textures such as granite, quartz and timber to create a range of tactile sensations. It’s more than just how the kitchen looks, it’s how it feels to the touch. New cabinets and countertops are a surefire way to make a small change which will have a big effect on the sellability of your home. The latest trend for kitchen color palettes is dark. Matte black is showing up in lots of kitchens these days, a dramatic reversal from the glossy white tones we have seen for a few years. Others are choosing forest greens and navy blues for cabinets and walls. These darker tones not only create a cozy, warm atmosphere, but they can hide little fingerprints and smudges of food left by the houses’ more careless occupants. Offset the darker hues with bright brass, copper or gold finishes for cabinet handles and faucets. The mid-century aesthetic that has influenced living rooms over the past few years is creeping into the kitchen, with modern kitchen stools and innovative retro light fixtures. Eliminate moldings and more elaborate details and opt for a cleaner, more streamlined look. A splash of lime green or funky orange gives a fun splash to a natural or dark palette and evokes that Mad Men era of modernity and progress. An uncluttered kitchen is a proven way of enhancing your home’s appeal to potential buyers. 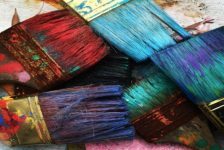 No one wants to see your collectibles or kids’ artwork; they want to project their own life onto a clean slate. 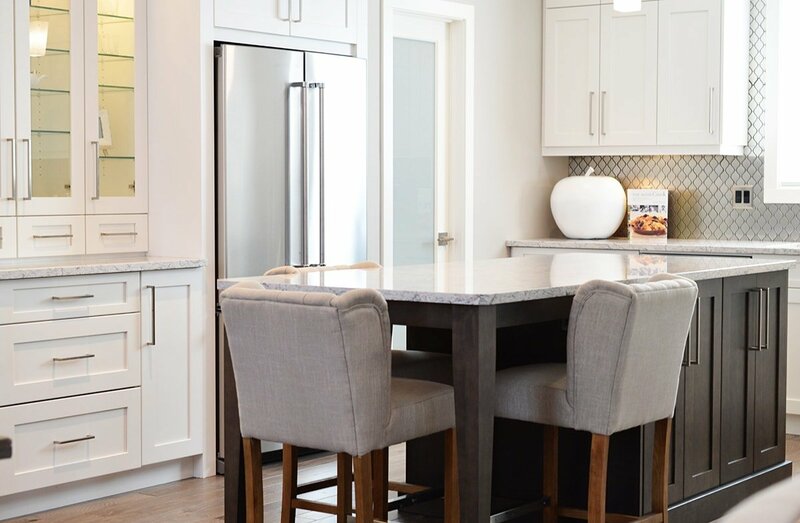 2019 kitchens are showcasing banquettes built into a corner as a clean, efficient use of space and a nice way to get family and friends together at the table without the formality of the dining room. These bespoke solutions can make the most of nooks and corners in unusually shaped spaces. The can also create storage solutions, with hidden bins underneath the banquette seating or table. With fewer families using formal dining rooms, banquettes are perfect for multiuse. You can set up your laptop to get your work done during the day, lay out the crayons and construction paper for homework and craft projects for the kids in the afternoon, and sit down there with your partner for a beer in the evening. Whether it’s for the kids’ breakfast or a leisurely coffee with friends, a kitchen nook can create a special haven for friends and family. Combine it with a window view onto your back garden or a dramatic cityscape, and it will become a treasured little secret in the home. You can also brighten up the kitchen with upholstered banquettes, or colorful throw pillows. 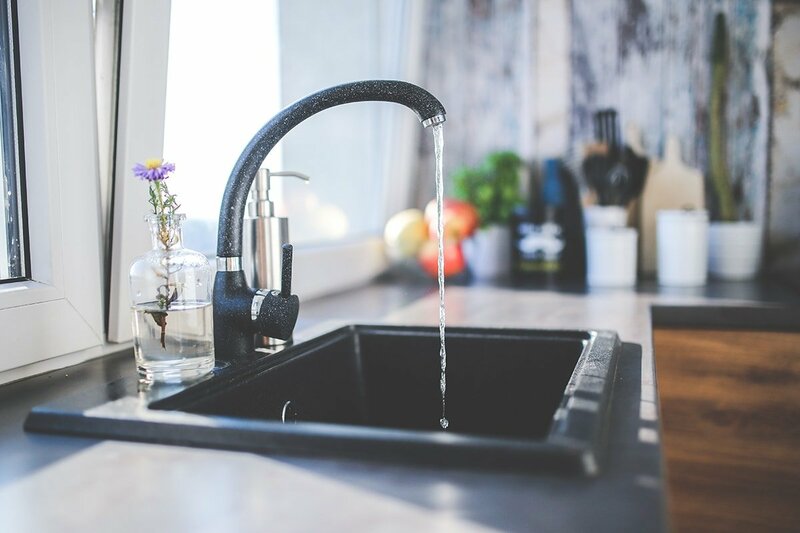 Sinks, that most utilitarian of features, are having their moment, as many 2019 kitchen designers are showcasing dramatic and useful sinks. Single and double trough sinks provide extra depth for the chef who uses lots of pots and utensils while making gourmet meals. Striking materials like copper give sinks an extra oomph, especially against the now-popular black and dark tones of cabinets and countertops. Refreshing your home decor for the purpose of selling your house is different than renovating for your own personal use. 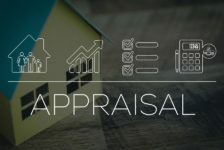 You need to consider what is hot in the marketplace right now, and what potential buyers are seeking in a home. Work with your realtor to investigate the best options for your budget and timeline. 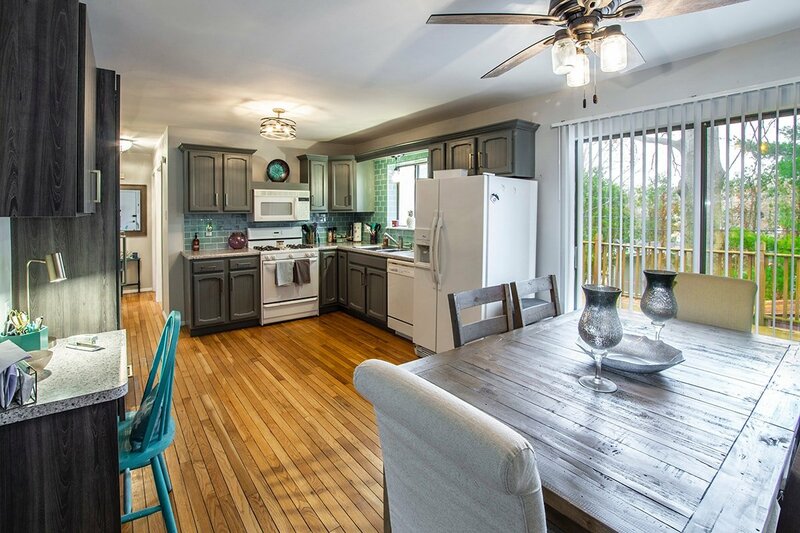 With a little research, you can find ways to inject color, style and technology into your kitchen to increase your asking price and enhance your home’s appeal to new owners. For more tips on selling your home, check out our blog.